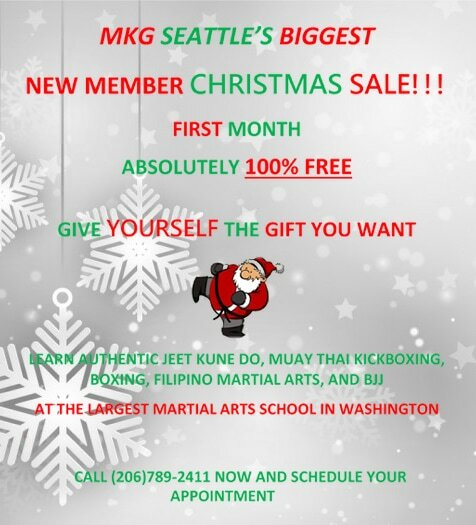 MKG Martial Art's New Membership Sale! MKG Martial Art’s New Membership Sale! Take advantage of our Christmas special and SAVE $197 this Holiday Season! 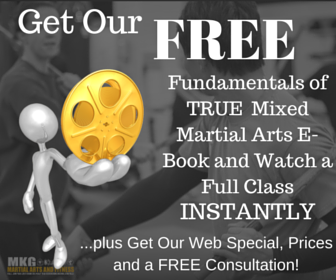 Sign up for a martial arts membership by December 26, 2015 and get your 1st month FREE! Call (206)789-2411 to enroll today! ← Is MKG Martial Arts Right For You?